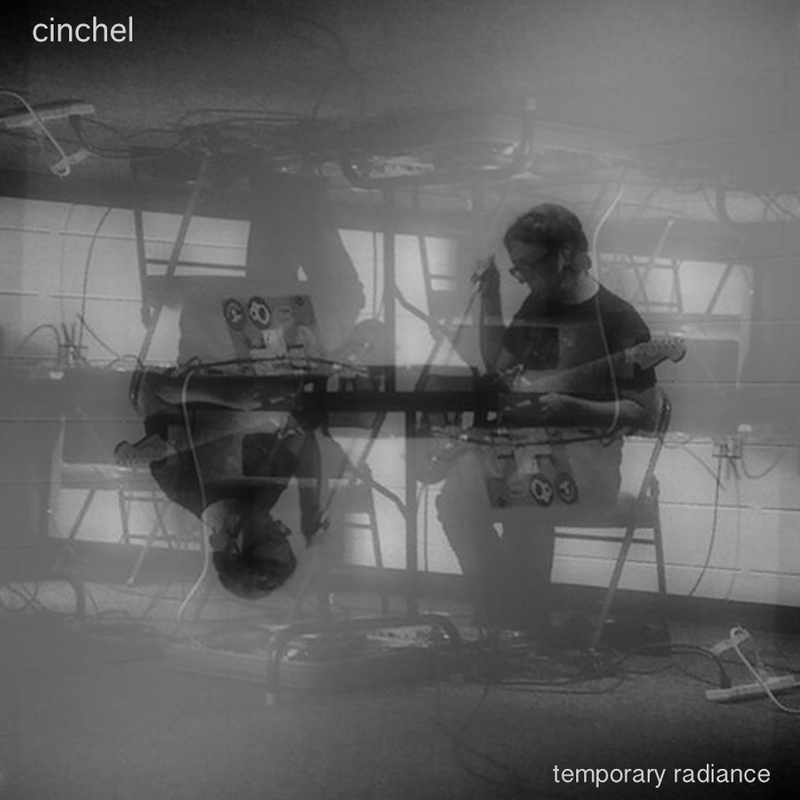 kind words for temporary radiance by cinchel! pan y rosas release temporary radiance by cinchel! 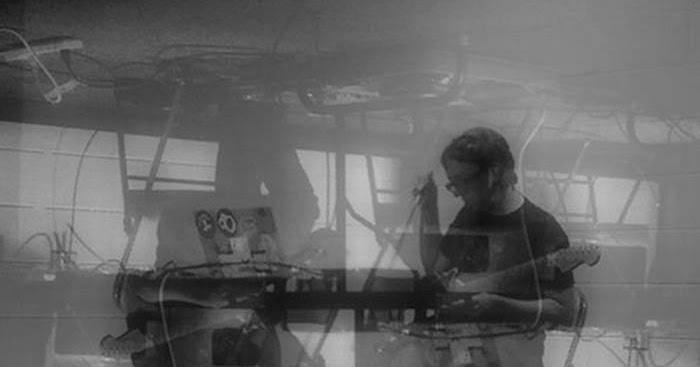 cinchel is a chicago based musician working mostly with guitar, effects and laptop to create abstract ambient music that is both minimal and dense. his main focus has been the interaction of sounds/notes with themselves. with only the use of delay, layering and distortion he attempts to make a lot of guitars no longer sound like guitars. temporary radiance documents the iterations of an idea from practice to performance to reconceptualization. a live recording of a performance. an attempt to re-create the original intent. a deviation and recombination. guitar. effects. laptop. live video documentation of cinchel! at the may installment of library experimental that went down at jefferson park library, chicago. live video documentation of cinchel at high concept labs! live video documentation of cinchel performing with mirror of nature! kind words for, for a flat, by stella veloce!